Family Ministries is a ministry of grace which acknowledges as normative the biblical teachings relating to the family and holds high God's ideals for family living. At the same time, it brings an understanding of the brokenness experienced by individuals and families in a fallen world. Thus Family Ministries seeks to enable families to stretch toward divine ideals, while at the same time ever extending the good news of God's saving grace and the promise of growth possible through the indwelling Spirit. Family Ministries focuses on people in relationship. It is concerned with the needs of married couples, parents and children, the family needs of singles and all members of the wider family circle as they pass through life's predictable stages and contend with unexpected changes in their lives. 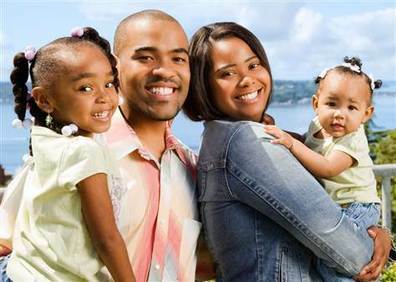 Our Family Life Ministry to families includes: premarital guidance available to all couples before marriage; marriage strengthening opportunities; parent education, with attention given to the special needs of single parents and step-families; instruction in family to family evangelism; and support ministries to help families with special needs.